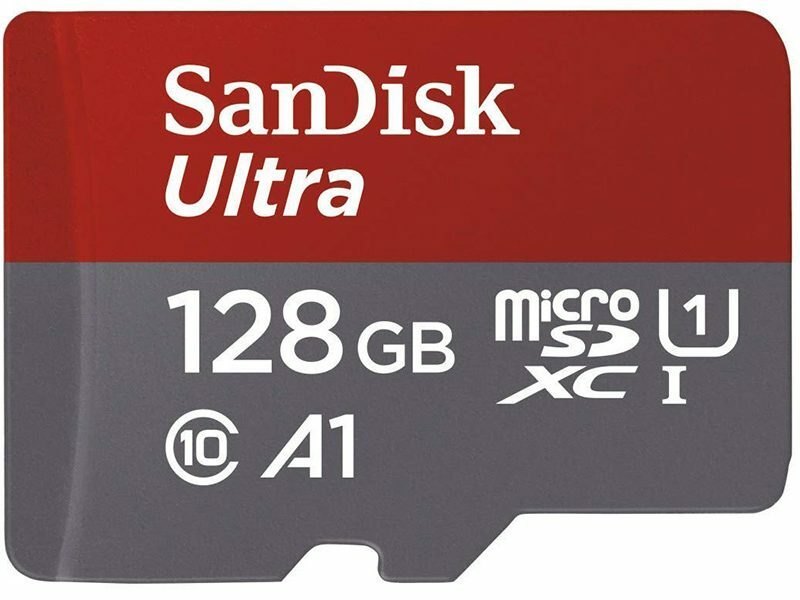 128GB of extra storage for your microSD slot-equipped phone can be yours for $17.54. That’s all thanks to a lightning deal running currently at Amazon, so it won’t be around long. In fact, at the time of this post, 50% of the lightning deal has been claimed. You should hurry. This is a SanDisk A1 128GB card, so it has been built specifically for Android phones. It has the speed needed to handle apps, in case your phone is lacking internal storage and you need to move some over to external storage, like this card.